Rainbow bundle value pack : 1 x Black CLTK504S, Cyan CLTC504S, Magenta CLTM504S, Yellow CLTY504S. 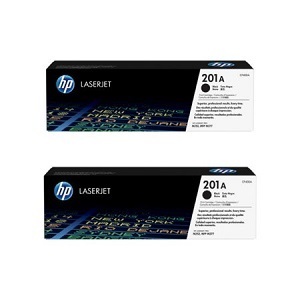 Smarter economical prints. 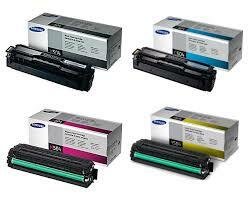 Genuine Samsung 504S toner cartridges. For colour laser printer models Samsung CLP415, CLX4170, CLX4195, CLX4190, SLC1810W, SLC1860FW.